Author: Berendt, John Set In . . . Description: Shots rang out in Savannah's grandest mansion in the misty,early morning hours of May 2, 1981. Was it murder or self-defense? For nearly a decade, the shooting and its aftermath reverberated throughout this hauntingly beautiful city of moss-hung oaks and shaded squares. John Berendt's sharply observed, suspenseful, and witty narrative reads like a thoroughly engrossing novel, and yet it is a work of nonfiction. 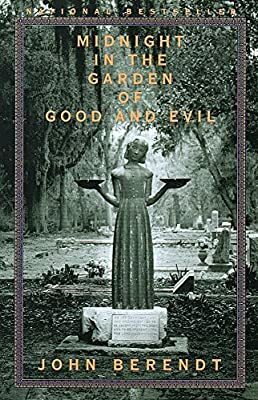 Berendt skillfully interweaves a hugely entertaining first-person account of life in this isolated remnant of the Old South with the unpredictable twists and turns of a landmark murder case.